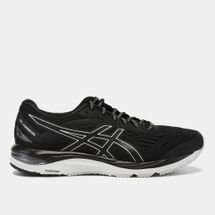 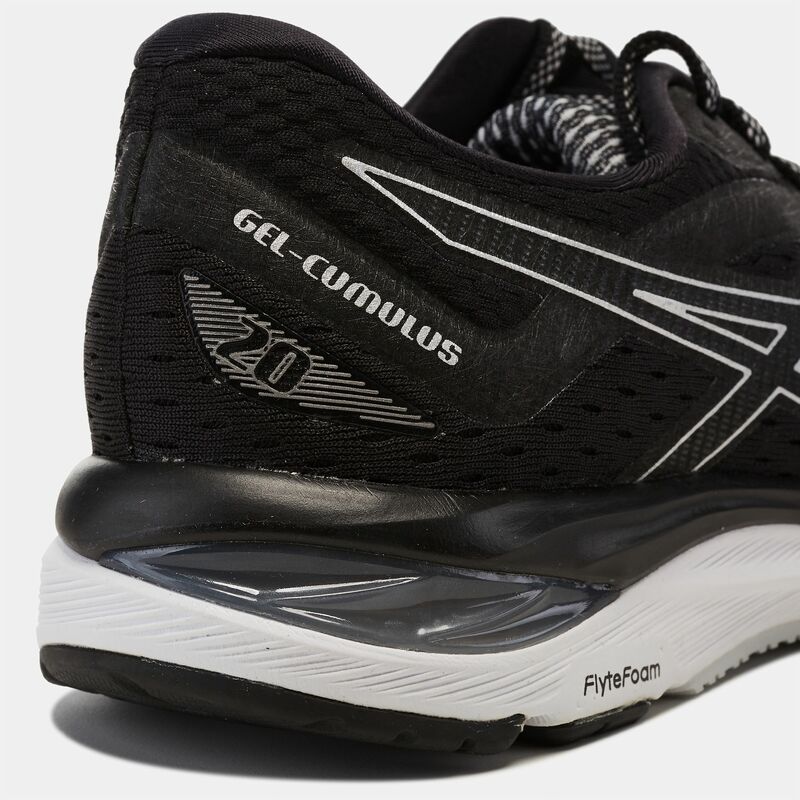 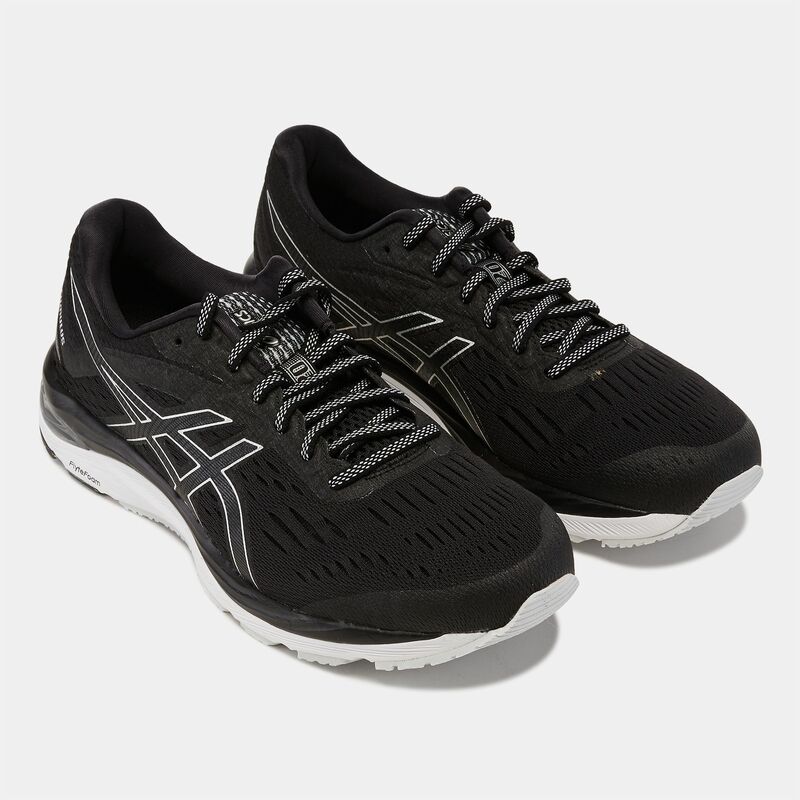 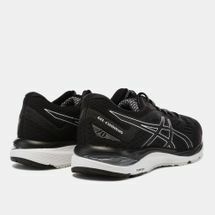 Achieve those high-mileage runs in the Asics GEL-Cumulus 20 Shoe for men. This running shoe provides a smoother heel-to-toe movement with its FlyteFoam technology and SpEVA Foam. 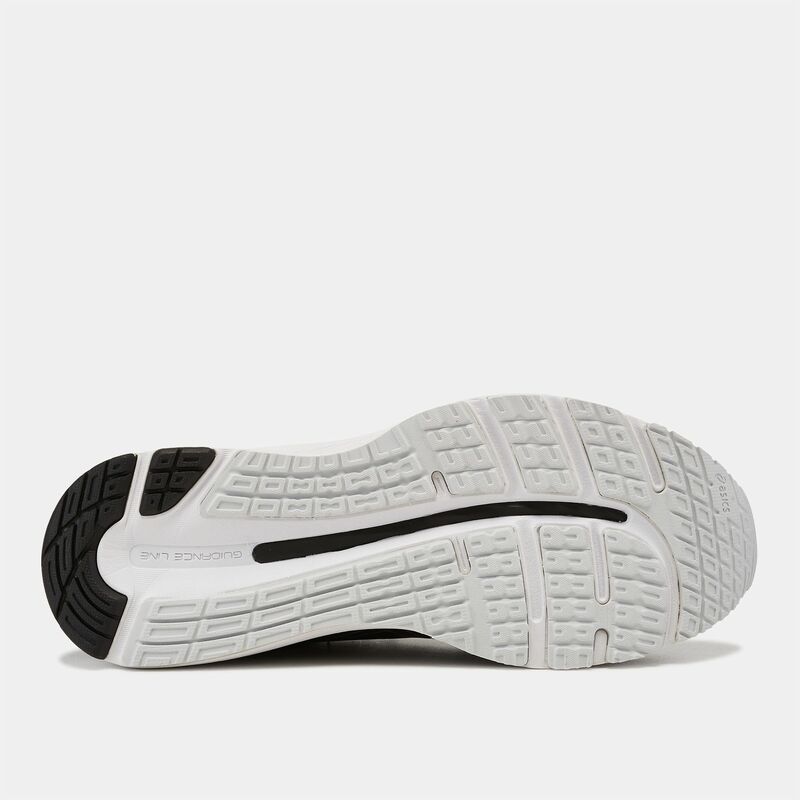 The Ortholite sockliner and GEL technology provides comfort and cushioning.